higher education, employment or self-employment. 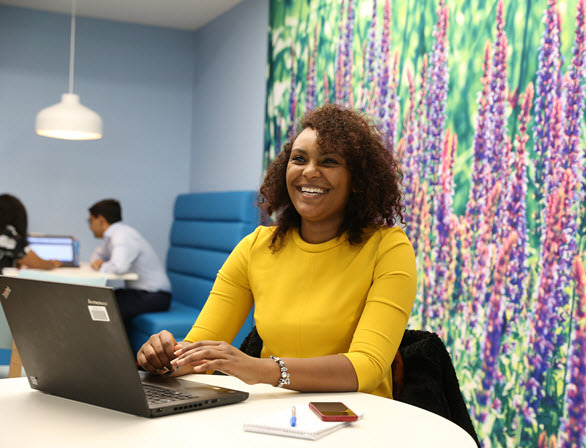 and we believe every employer in the UK, regardless of size or sector has an important role to play in giving young people a great start to their working lives. 2017 was an important year for the EY Foundation, and our biggest year of impact so far. Our new impact report outlines how we increased our reach. 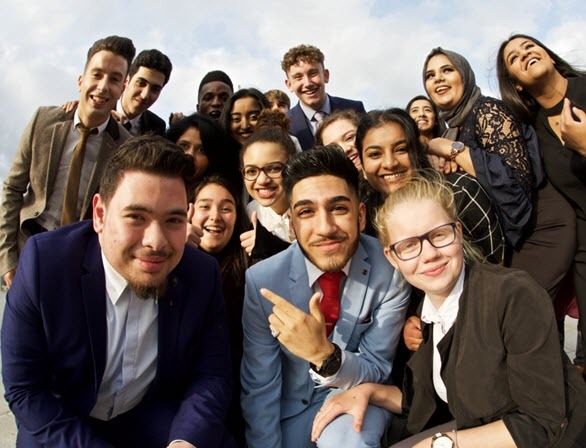 Our first impact report, Impact and reflections: the first two years, shows our achievements, and the positive difference we are already having on young people’s lives. 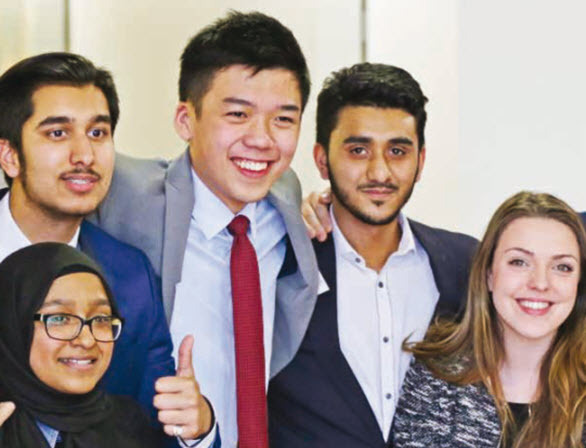 The White Paper presents the case for a School to Work Framework based on key findings from new research undertaken by the EY Foundation with both employers and young people. 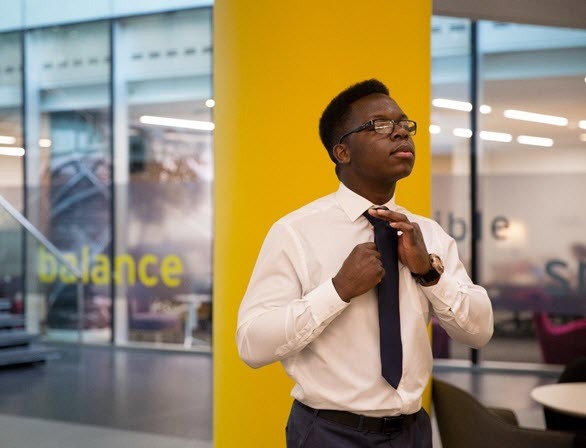 Our Three Year Strategy below sets out the EY Foundation’s plan to encourage and help thousands of young people into employment, education and enterprise by 2018. 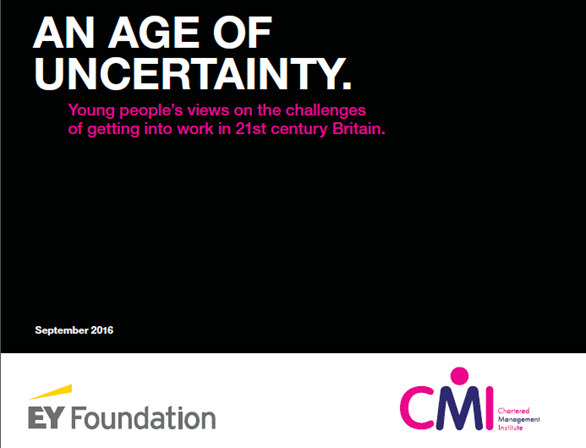 We surveyed 1,510 16-21-year-olds from across the UK in depth about their views and experiences. The results provide fresh insights and suggestions to help strengthen the connections between schools and the workplace.